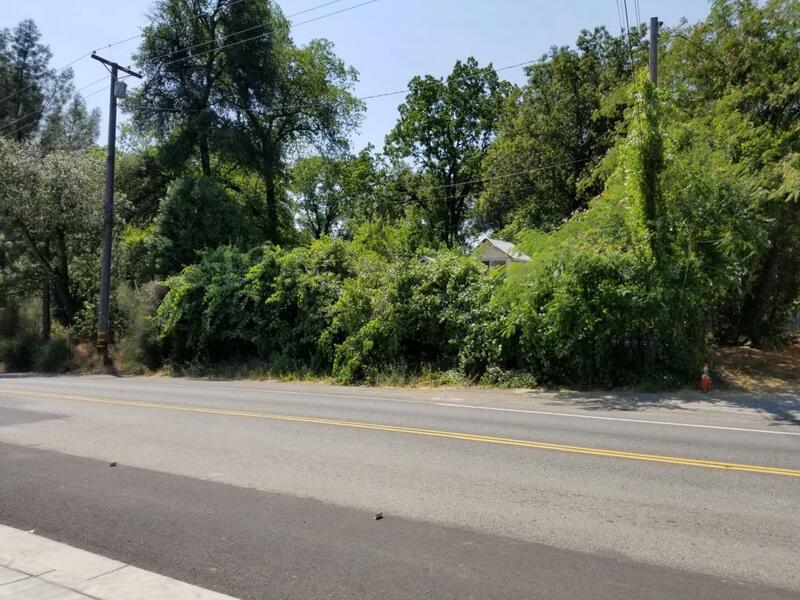 Commercial lot on Shasta Dam Blvd. 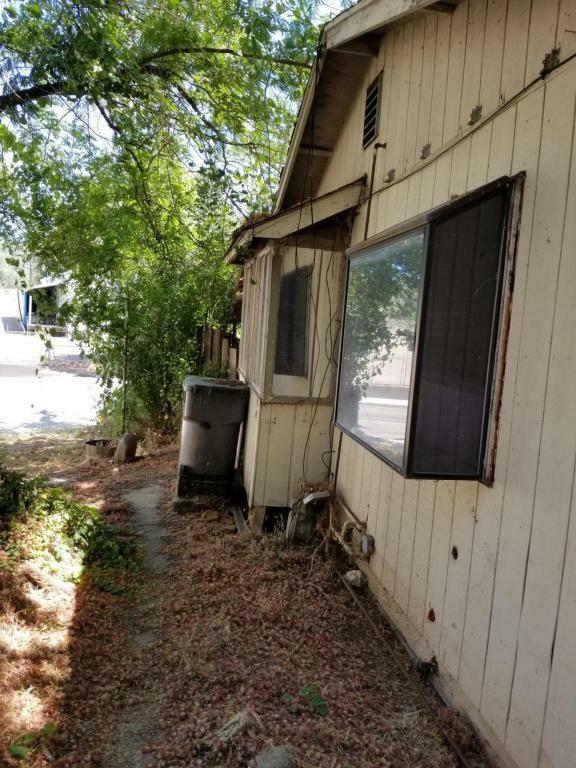 Old house, most likely best to demo. May be some use in old foundation. 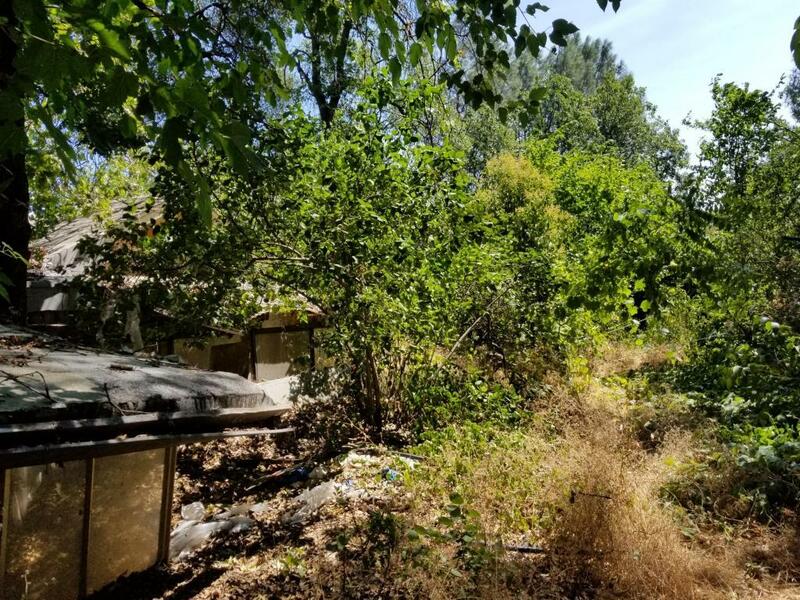 Home is red-tagged by City of Shasta Lake, to be demoed. See document tab for more information. All utilities there. 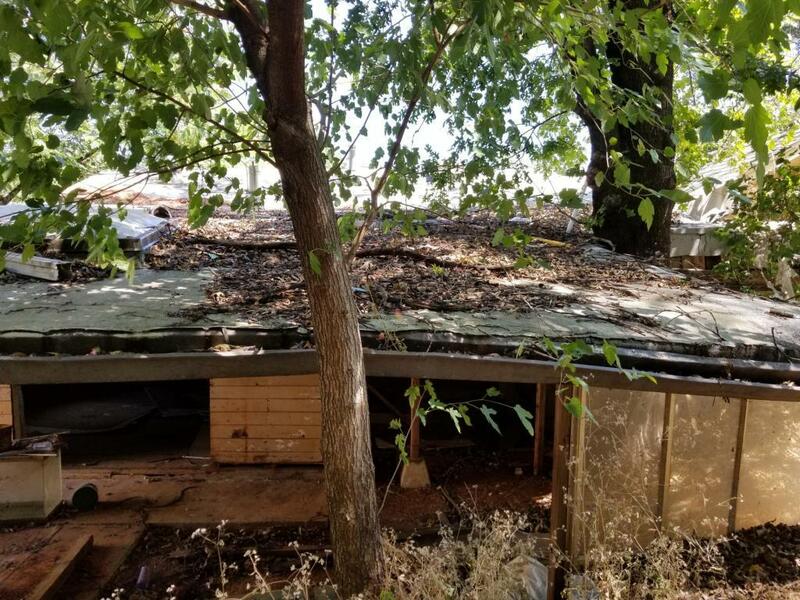 Buyer to verify all information, including zoning, permits, etc. Listing provided courtesy of Sandy Walker of Treg, INC Dba The Real Estate Group P/C.